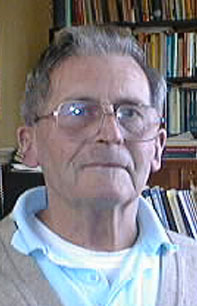 Michael O’Meeghan was born in Timaru in 1928. He was educated at the Marist Brothers’ primary school there, and then at St Bede’s College, Christchurch. In 1946 he entered the Marist seminary at Greenmeadows, to be ordained in 1952. After graduate studies in Rome he teturned to the seminary to lecture in Sacred Scripture. He took up pastoral ministry in 1975 and wrote Held Firm by Faith: A History of the Catholic Diocese of Christchurch (1988). After this he worked in Wellington as Marist historian-archivist. In this capacity he wrote Steadfast in Hope: The Story of the Catholic Archdiocese of Wellington (2003).